Learn more about KC Mini Storage and facility amenities. Find out more about unit availability, pricing and specials. Everyone loves convenient solutions. 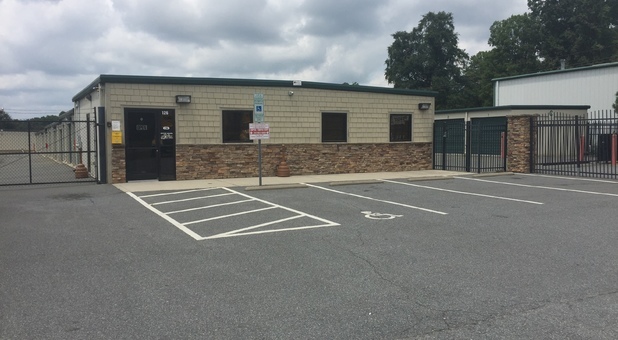 Thanks to our two smart locations, residents from Salisbury, China Grove, Troutman, Statesville, Davidson, Enochville, Landis, and Kannapolis, North Carolina can take a short drive to our facility for an ideal self storage solution. We’re at the Highway 150/152 split directly across from Carrigan Farms, west of Lazy 5 ranch. If you’re looking for a fast move, KC Mini Storage is here for you. With our drive-up accessible storage units, all you need to do after you load up your vehicle is drive out to our property and park directly next to your rental. Forget about going up and down the stairs. 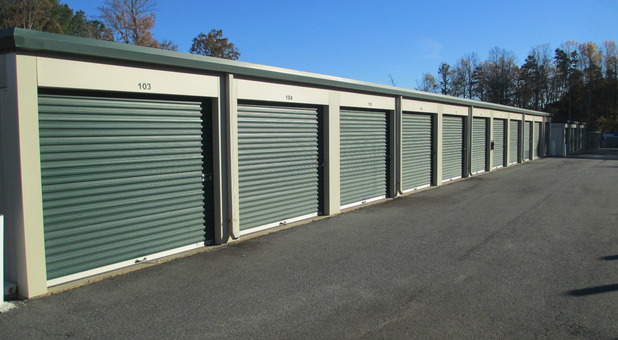 With your storage unit on the ground floor, you’ll have your belongings taken care of in just a few minutes! Whether you want to store pieces of furniture or entire vehicles inside our secure units, you’ll want to be sure they’re properly safeguarded. Security is essential when it comes to storing your valuable personal possessions. That’s what our perimeter fencing and gate entry is here for — to give you 360 degree protection. We keep your belongings safe and intact inside our facility!